Zebra Crossings in Hong Kong should be killed off (just like Zed, I guess). Not because they are a bad idea, but because in this selfish, self-gratifying and scornful society the very concept of 'showing appreciation and care for others' simply does not function here. Car drivers here in Hong Kong won't intentionally stop at zebra crossings to allow pedestrians to cross. They even get impatient when pedestrians are in the act of crossing, revving their engines to illustrate that they believe it is motorists who have right of way. The letter-writer (below) makes her or his point. 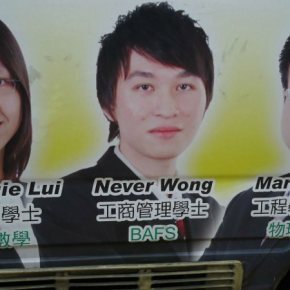 With the Hong Kong government allowing more mainland China cars on to Hong Kong roads, the problem will just get worse. Very few motorists already respect pedestrians and zebra crossings, so the influx of mainland drivers will not improve things … in more ways than one. It is time for pedestrians to fight back! 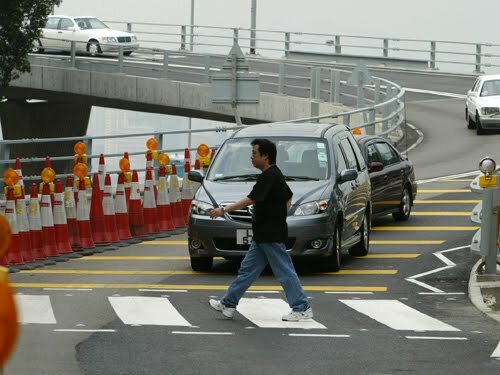 Most drivers in Hong Kong do not observe the traffic regulations by slowing down when approaching zebra crossings and giving right of way to pedestrians. Instead, many of them intentionally drive faster to scare the pedestrians off the crossings as their vehicles are coming through. Some drivers even press the horn in order to frighten people wanting to cross. Near my home on Taikoo Shing Road outside the office building One Island East, most vehicles (especially trucks and vans) go at speeds in excess of 40km/h and ignore those people who are waiting to cross the road at the zebra crossing. 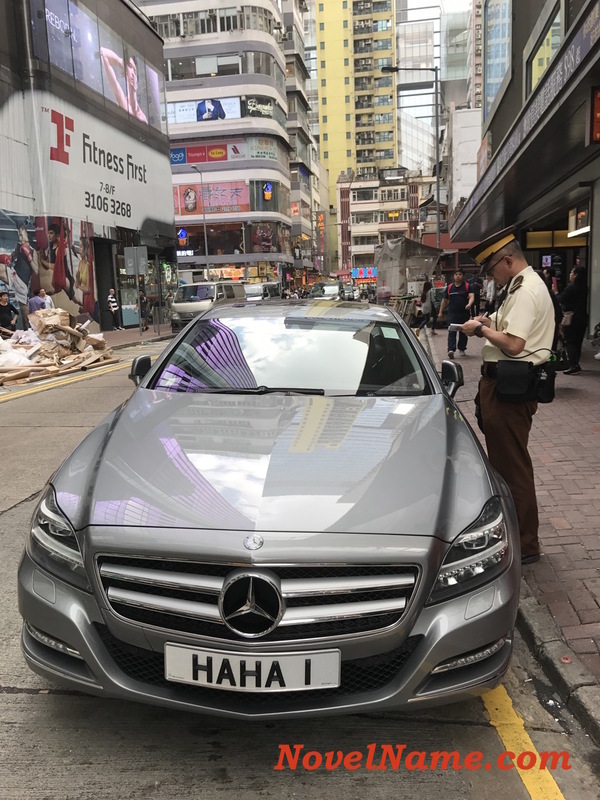 I often see young children, the elderly, or foreigners who are new to Hong Kong step on the zebra crossings, presuming the vehicles must give way to them. I have seen near-accidents as vehicles approached the crossing at high speed. Drivers then have to brake suddenly to avoid hitting those people who have just stepped onto the road unaware of the reckless behaviour of motorists. The government must impose regulations to make it a requirement that all vehicles must slow down to 10km/h within 20 metres of a zebra crossing. Road signs must be put in place which make it clear that motorists must abide by this rule and reduce speed. Cameras could be installed to identify those vehicles that ignore this regulation. In the long run, the government needs to cultivate a safety mentality in all the city's drivers, so that they recognise the importance of ensuring the safety of pedestrians.